At this time of year, our home becomes the stage upon which all the magic of Christmas is played out. 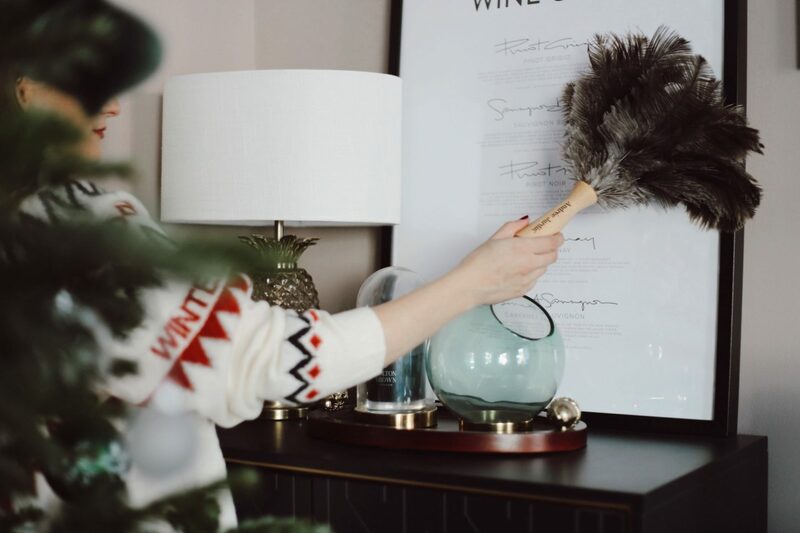 With friends and family coming to visit throughout the holiday season, it’s time to get my place sparkling clean. 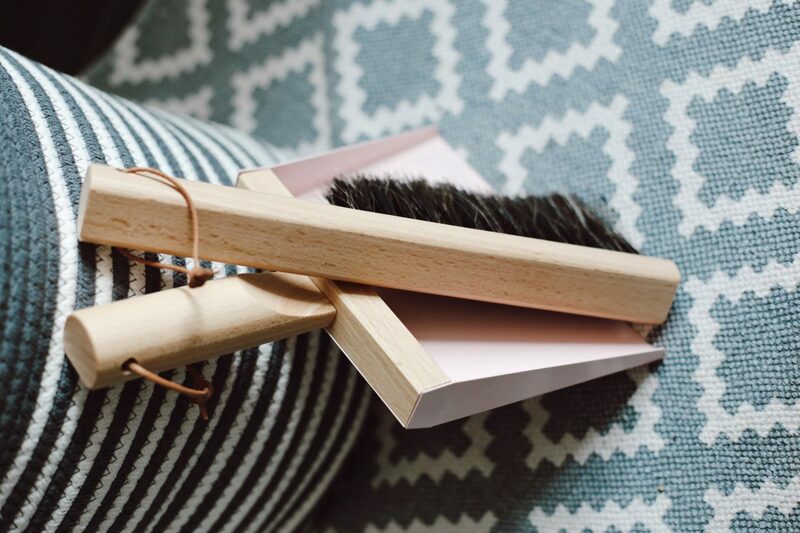 Keeping a clean house while pregnant (I’m due next month) has proved more challenging than I ever imagined – fatigue in pregnancy is real, as are other symptoms (back pains, leg cramps, etc) that sometimes keep me from cleaning or feeling like cleaning. I was a once-a-week cleaner before, but now I try to do chores in 15-20 minutes segments, one in the morning, one in the afternoon (before my daily nap) and the last one in the evening. 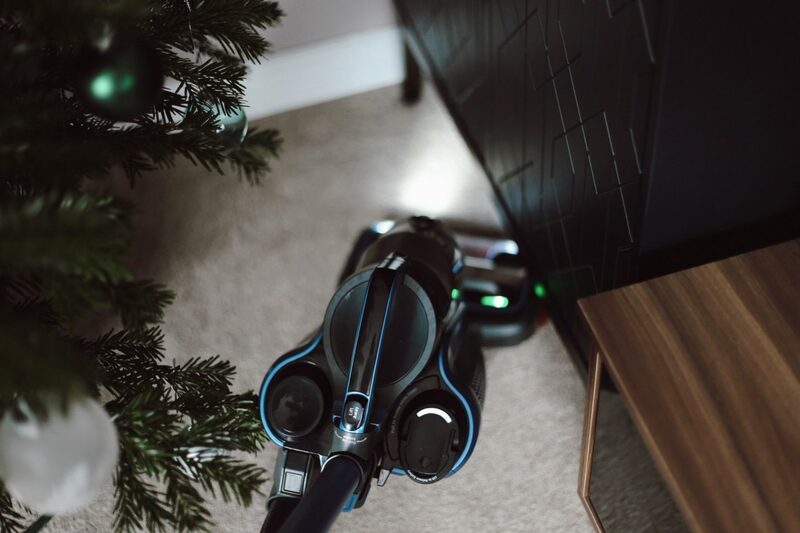 I always start with a good vacuum to ensure that all carpets and floors are clean, with no surprise dust bunnies lurking behind my Christmas tree. 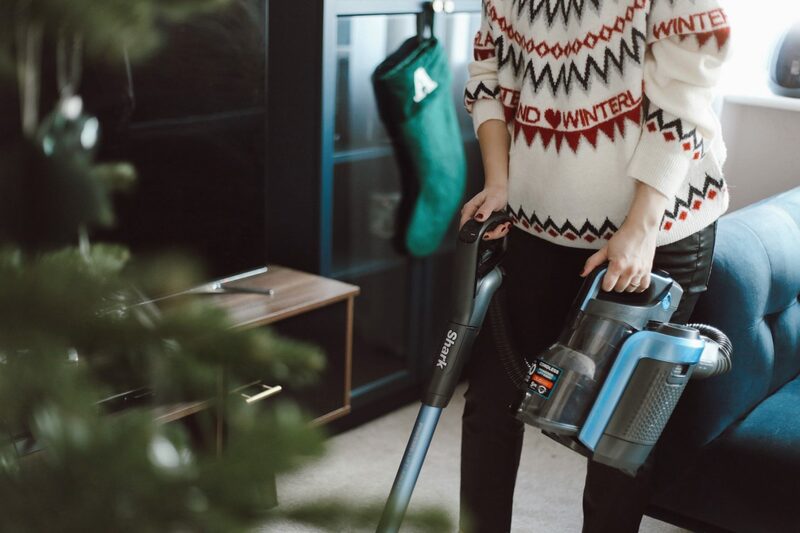 This goes without saying but, lifting and carrying big, heavy items can have a negative impact on a pregnancy by causing miscarriage or even prematurity, so having a lightweight vacuum cleaner is essential. 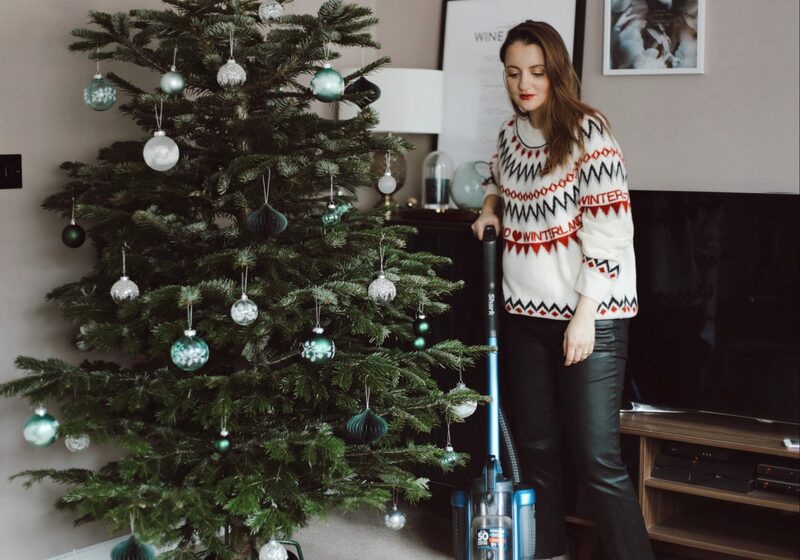 We switched from Dyson to Shark last year after testing the DuoClean Cordless Vacuum (read more about it here) and we could not love it more! A couple of months ago, Shark invited me to their press event in London where I had the opportunity to preview their new launches, including the DuoClean Cordless Upright Vacuum Cleaner with Powered Lift-Away and take one home with me. We have now been using the DuoClean Cordless Upright for over 2 months, so I thought I would share some of my honest thoughts about this new launch. Unlike the previous DuoClean, the upright version with Powered Lift-Away has a better suction, gliding seamlessly between carpets and hard floors without stopping to change heads. The capacity has also been improved (0.6L) and so has the battery running-time (up to 50 minutes run-time from a single charge). The Shark DuoClean Upright is ideal for all households, it’s also incredibly light and compact – making it easy to store without taking much space. 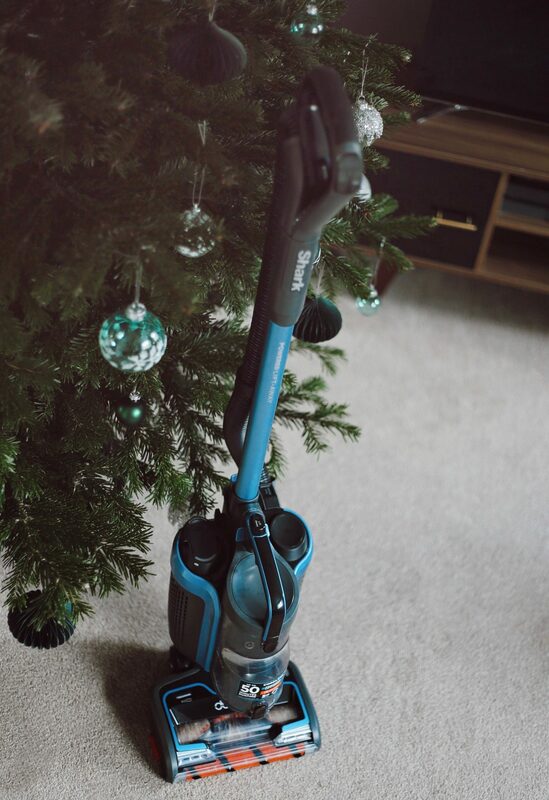 The Powered Lift-Away technology converts the upright into a lightweight portable vacuum cleaner, giving me the freedom to clean stairs, curtains, ceilings and high shelving without heavy lifting. We have been left hugely impressed with the new DuoClean Upright Cordless Vacuum, but we would have preferred to have a spare battery (just like the other DuoClean). Another thing worth mentioning is that some of the accessories that my husband and I purchased for our first DuoClean sadly can’t be used with this model. Apart from that we are very pleased with it and can’t recommend it enough. 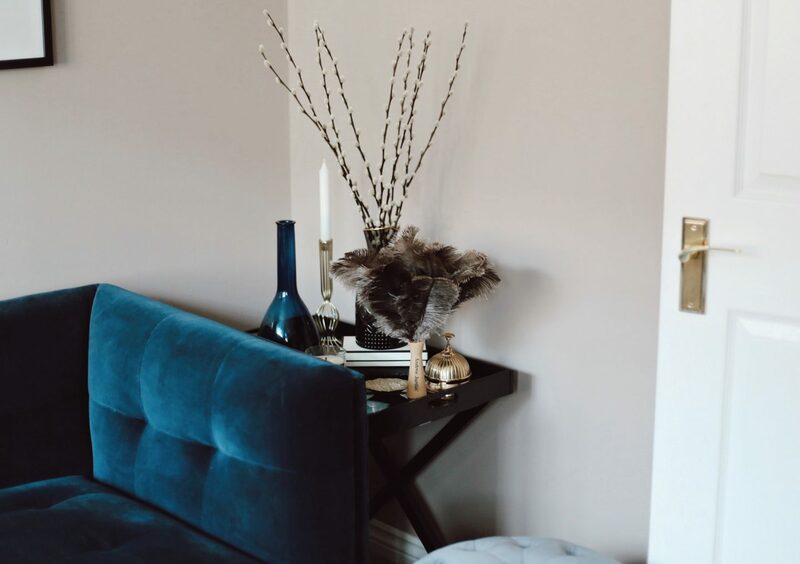 I like swiping the ceilings and the wall paintings with a feather duster – mine is by Andree Jardin and is available on chefscollection.co.uk to clear away any cobwebs that may have gone unnoticed before the holidays. Shorter days and longer nights mean less sunshine making its way inside, so clean windows will let in as much sunlight as possible during this darker time of the year. Your center of gravity changes when you’re pregnant, so this year I’m asking for help with cleaning the windows. 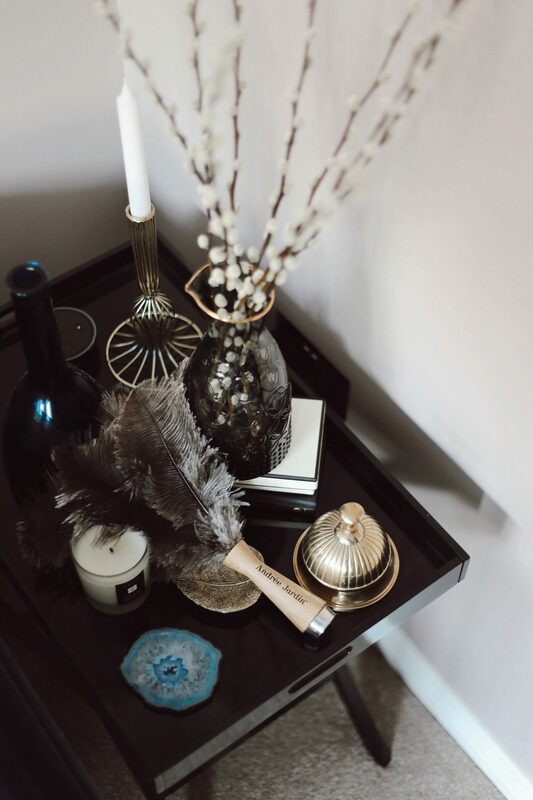 If, like me, you are going to invite over friends and family for the holidays, now is the perfect time to clean up and organise your guest room. Don’t forget to clear up some space in the closet – unless you don’t mind their suitcases blocking your hallway or other rooms. Winter is the season when we spend a lot of time cooking, especially during the festive season. This is why it’s a good idea to make a quick check and see if your kitchen is ready for some heavy duty Christmas cooking. Clean up the fridge and cupboards, and throw out any old products. 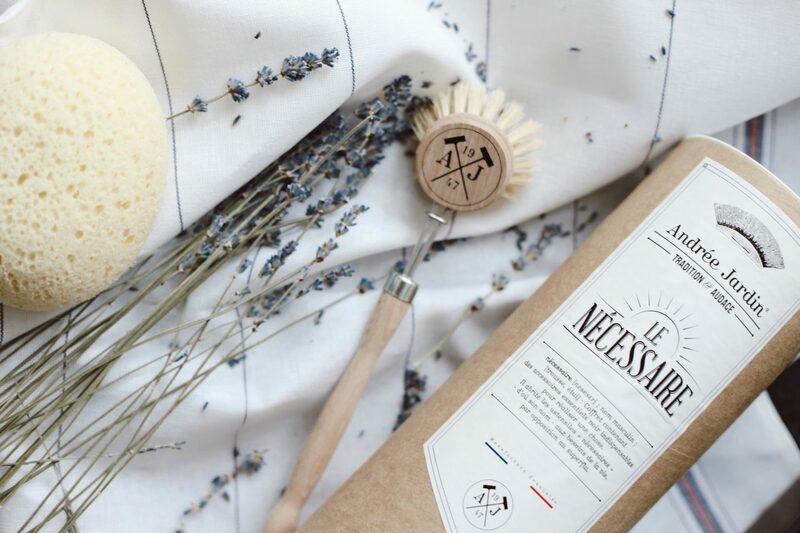 Next time you’re in for a deep home cleaning, be sure to check Chefs Collection website for the best (and seriously chic) house keeping accessories that will basically do the work for you. 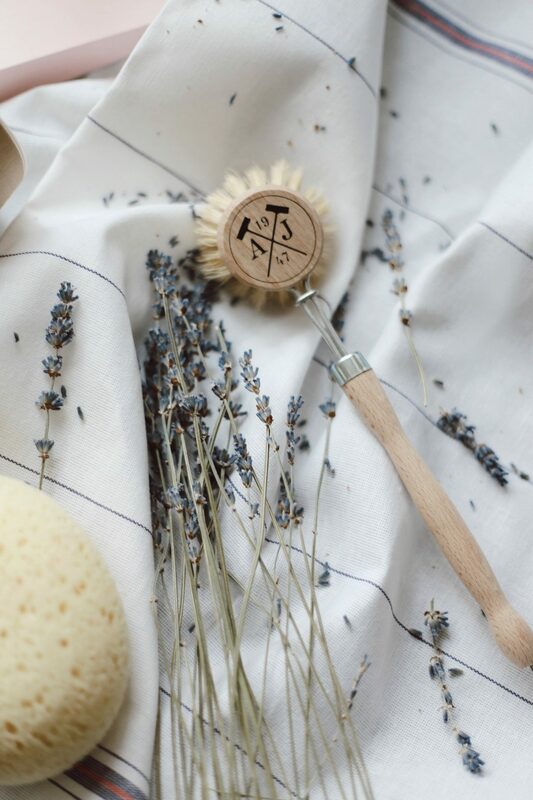 I hope these tips will help you spend a little less time scrubbing and more time relaxing this Christmas.